This will ensure proper hand positioning for a more consistent roll! 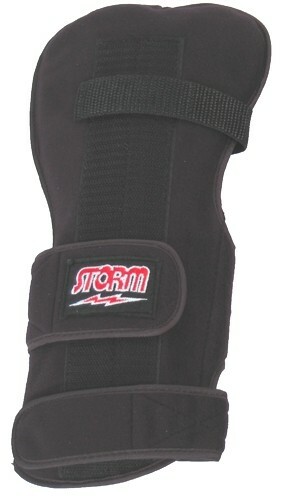 Due to the time it takes to produce the Storm Xtra Roll Wrist Support Left Hand ball it will ship in immediately. We cannot ship this ball outside the United States.